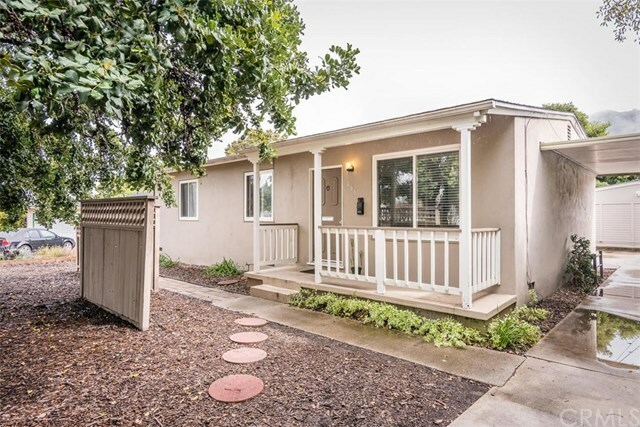 Cute 3 bedroom, 1 bath single level home close proximity to Cal Poly, schools, shopping and hiking trails. Situated on a large lot with mature landscape, detached two car garage and carport. Great rental property or primary residence. Property is currently leased for $2100.00 lease terminates on 7/19/17. Buyer to cooperate with Seller's 1031 Exchange at no cost to the buyer. Information not verified. Directions: Foothill to Jeffrey left on Cerro Romauldo Ave.